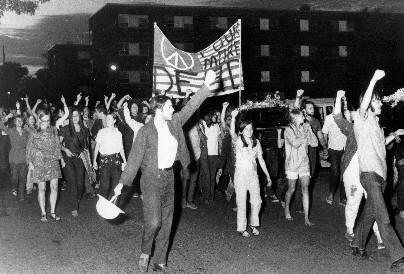 This week marks the 45th anniversary of the Kent State shootings. Alan Lytle and Doug Boyd from the Nunn Center recall student reaction on the UK campus. For more info on the Kent State protests at UK click here. A highly talented basketball team, top ranked all season long, heavily favored to win a national title...sound familiar? It should. 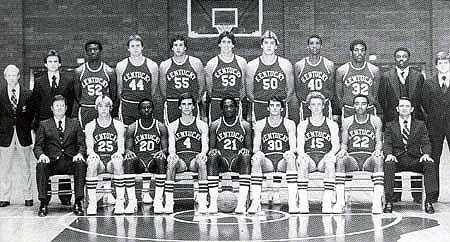 In this special edition of Saving Stories we recall Kentucky's triumphant march to the title in 1978. Who better to talk about that historic run than Mr. Wildcat? Bill Keightley served as the team's equipment manager until his death in 2008. 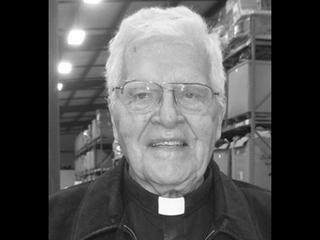 LEXINGTON, Ky. - In this edition of Saving Stories, Dr. Doug Boyd from the Louie B. Nunn Center for Oral History in the UK Libraries shares excerpts of an interview with Christian Appalachian Project founder, Father Ralph Beiting who passed away earlier this month at the age of 88.